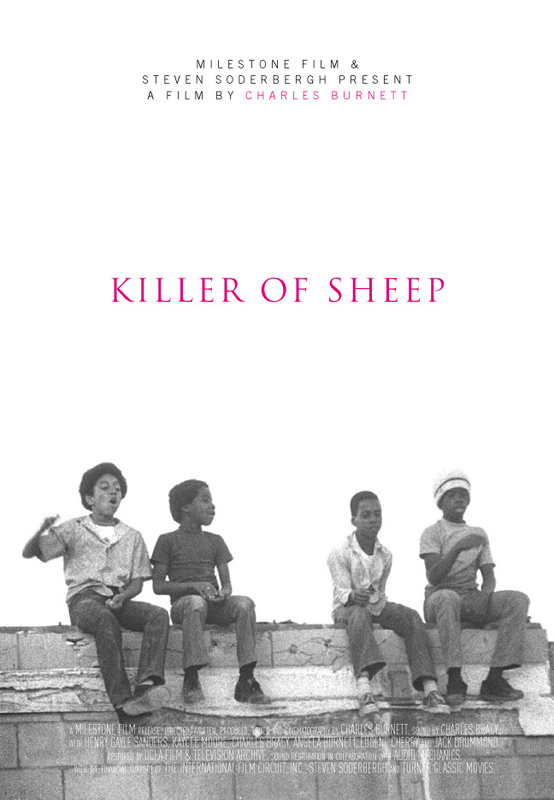 Rel 360–our one credit hour course–is presenting its last movie of the semester, concluding the series on Democracy, Race, and Religion by showing the 1977 film Killer of Sheep. 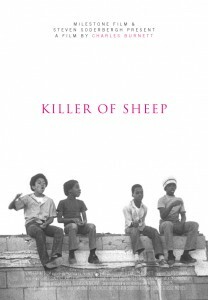 Selected by the National Society of Film Critics as one of the “100 Essential Films” of all time, Killer of Sheep focuses on the life of Stan, a dreamer trapped in the mind-numbing job of working at a slaughterhouse in L.A. The film shows bleak moments of happiness in Stan’s life, such as enjoying the warmth of coffee in the morning or experiencing the simple joy of holding his daughter. The film offers no solutions for his problems, it only presents life as it is. WHY? 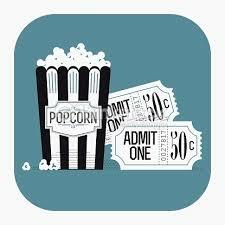 To provide intriguing topics of conversation for your future endeavors! The film looks at life without the sugar-coated lens we’ve come to expect from recent movies, and provokes intrigue on the theme of Democracy, Race, and Religion. This entry was posted in Faculty Blog, Public Events, Relevance of Humanities, Religion in Culture and tagged Killer of Sheep, Matthew Bagger, REL 360, REL Movie Night by admin. Bookmark the permalink.